Advent is upon us; as a time to prepare our hearts for the coming of Christ, we at St. John Paul II will be embracing Advent as an opportunity to put our faith into action. Over the next two weeks, starting Monday December 3rd until Friday December 14th, the Intermediate Leadership Committee will be holding a drive to collect NEW winter accessories for those in need, and without the means of preparing for our harsh winter climate. 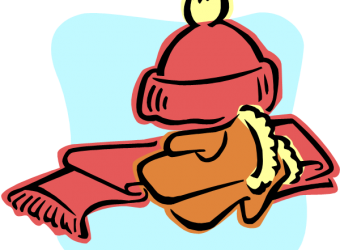 We will be collecting new winter accessories that will be delivered to St Luke’s and Our Lady Queen of the World Parishes in support of their Out of the Cold programs. We ask you to consider picking up one of the following new items: mitts, hats, scarves, and sport socks – the items can be for either children or adults. Please send any items with students to bring to their classroom, also feel free drop off items to the office where the students will be sorting them. As a community you have always embraced and supported our social justice initiatives, and we thank you in advance for your help.